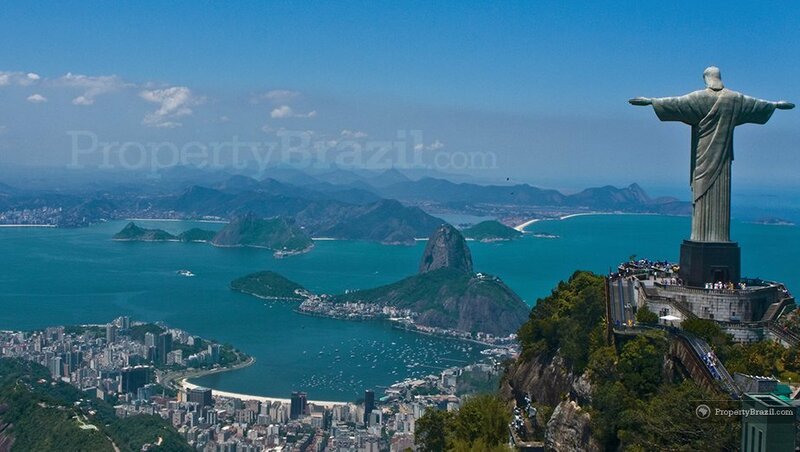 The state of Rio de Janeiro is probably the most known of all states in Brazil thanks to its world famous capital, Rio de Janeiro city. 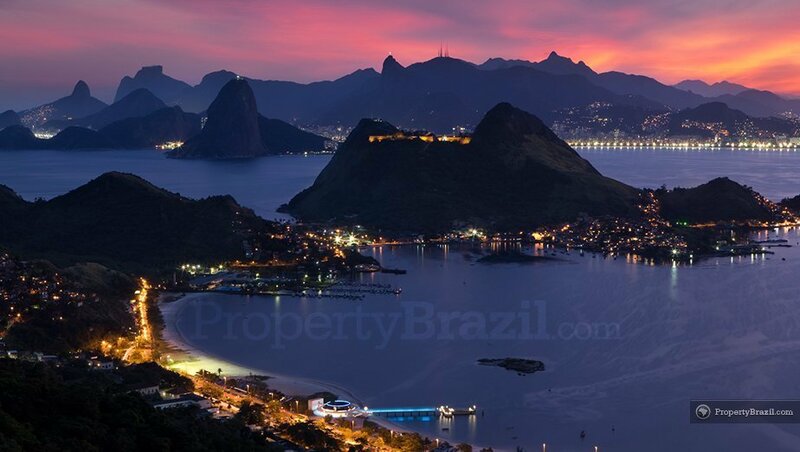 “Rio” enjoys a marvelous coastline of 635 km where one finds several beautiful and famous coastal towns such as Cabo Frio, Arraial do Cabo and Búzios on the north coast and Angra dos Reis, Paraty and Ilha Grande on the south coast. The region also offers several beautiful and popular inland towns, guaranteeing its appeal among a wide range of travelers. 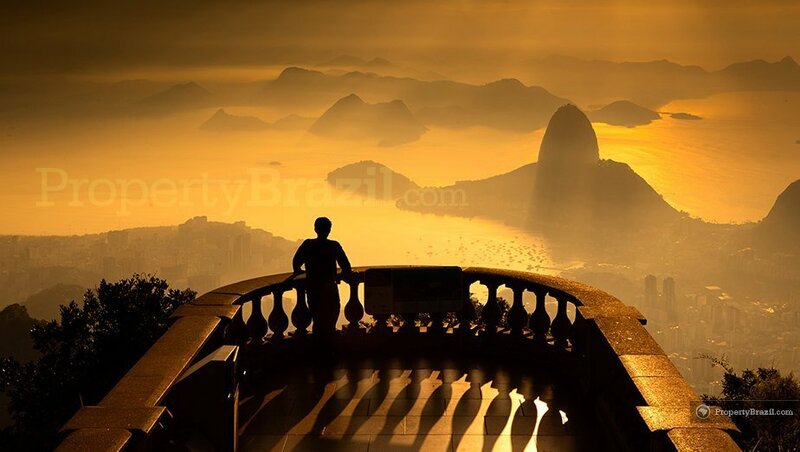 Without a doubt, “Rio” is one of the most famous cities in the world. 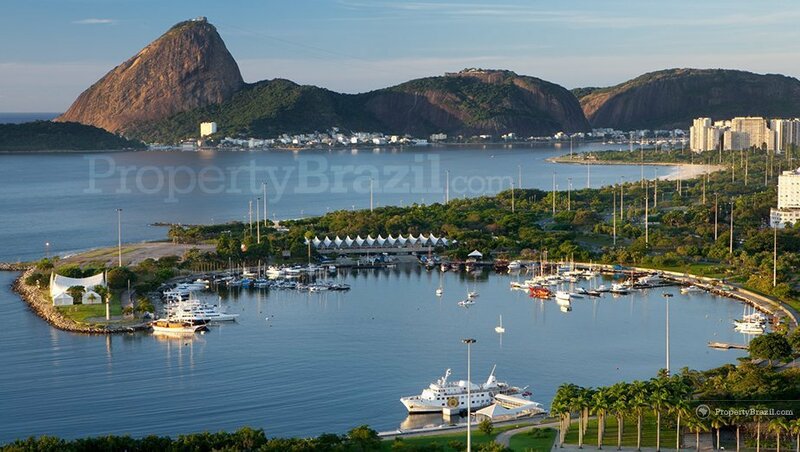 It is a true cosmopolitan and tropical paradise and not surprisingly, the town is often called “Cidade Maravilhosa”, the Marvelous City. Anyone who has visited the town would agree that it is a truly marvelous place with an incredible mix of stunning beaches, amazing tropical nature, spine thrilling music, cultural attractions and last but not least the positive spirit and joy of its residents, the Cariocas. 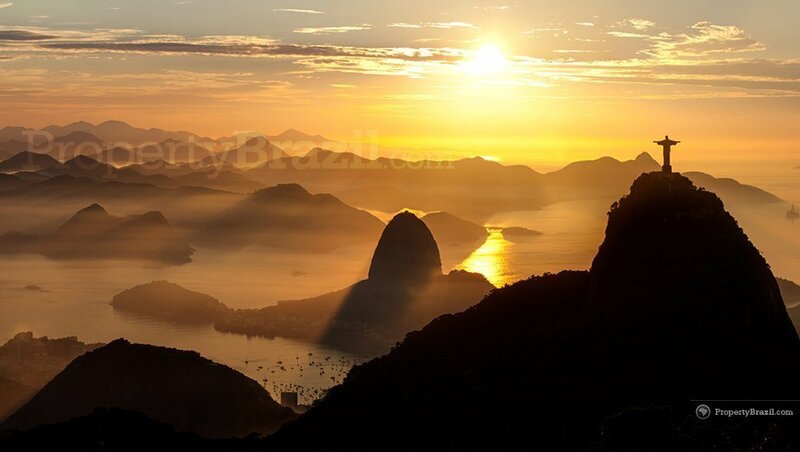 With almost 11 million inhabitants, Rio de Janeiro is the second biggest city in Brazil and is a colorful melting pot with great ethnic and cultural variety. One thing is for sure; you’ll never be bored as there are so many activities and things to do every day of the year. 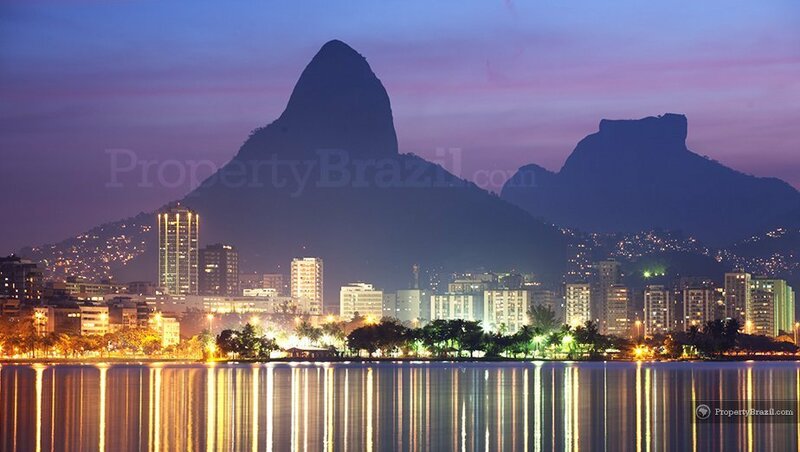 The city enjoys from several great neighborhoods including the world famous Copacabana and Ipanema as well as several others with their unique characteristics and attractions such as Leblon, Flamengo, Leme, Botafogo, Lapa, Santa Teresa, Urca and Barra da Tijuca. 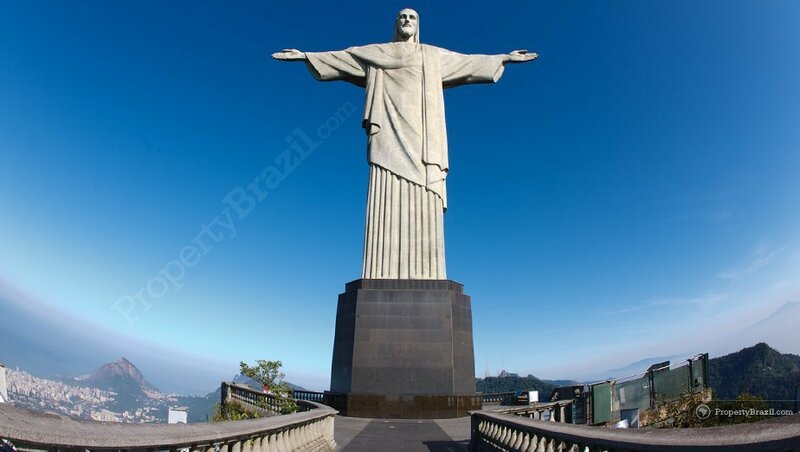 One of the absolute “must see” attractions in Rio de Janeiro is the impressive Cristo Redentor (Christ the Redeemer). 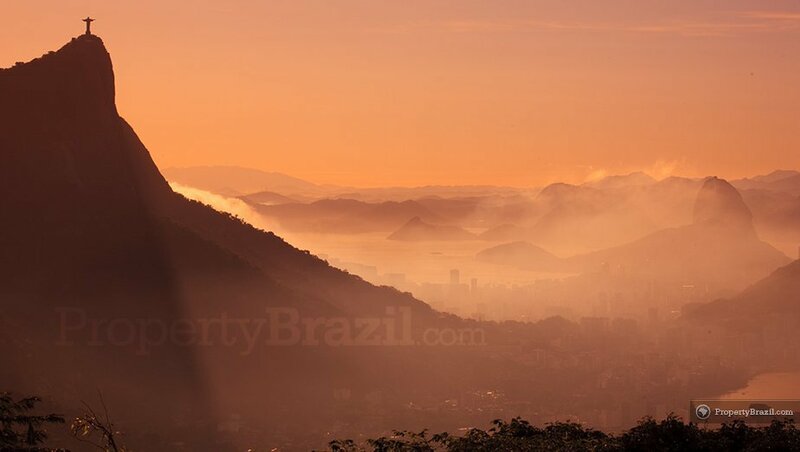 Set on the peak of the Corcovado Mountain, anyone coming here will enjoy the best views of the city. Visiting Pāo de Açucar is another compulsory activity. Cable cars take tourists to the peak at 396 meters over sea level. 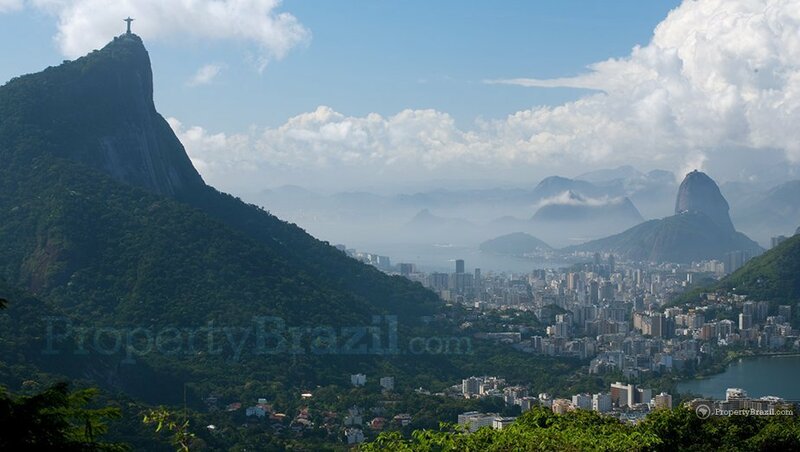 The views over Rio de Janeiro from the Sugar Loaf are simply breathtaking. 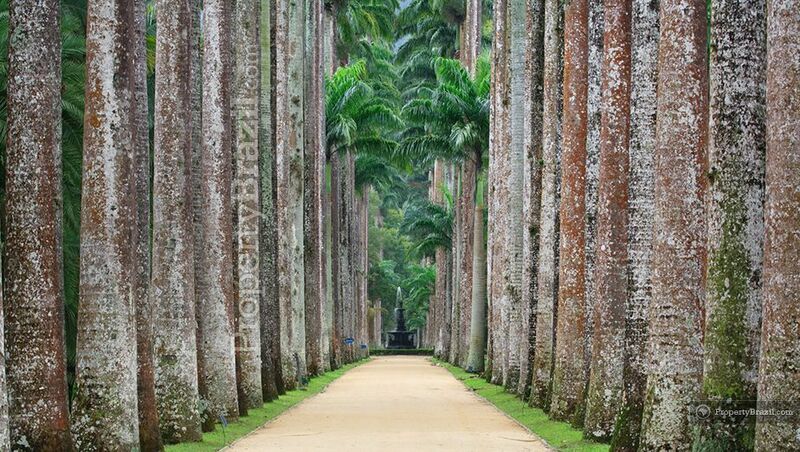 With 137 hectares and thousands of beautiful plant species, Jardim Botānico is among the top ten botanical gardens in the world. Dom Joāo VI created the garden in 1808 and today it is declared a UNESCO Biosphere Reserve. 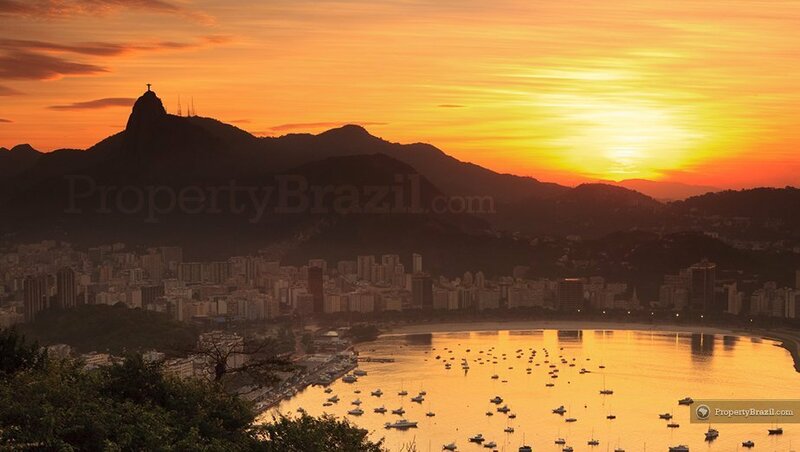 Every year the city hosts the biggest party in the world, the Carnival of Rio de Janeiro. Tourists from all corners of the world come here to witness this unique spectacle that can only be experienced in this fun loving town. 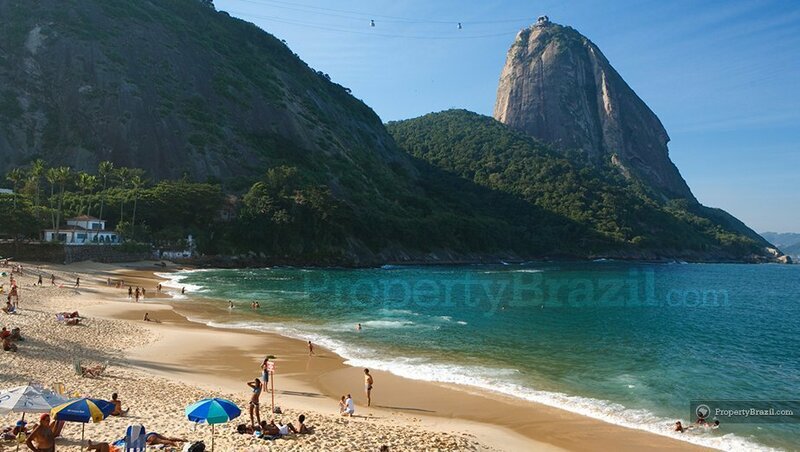 Copacabana with its 4,5 km stretch of white sand is one of the most famous beaches in Brazil and perhaps in the whole world as well. 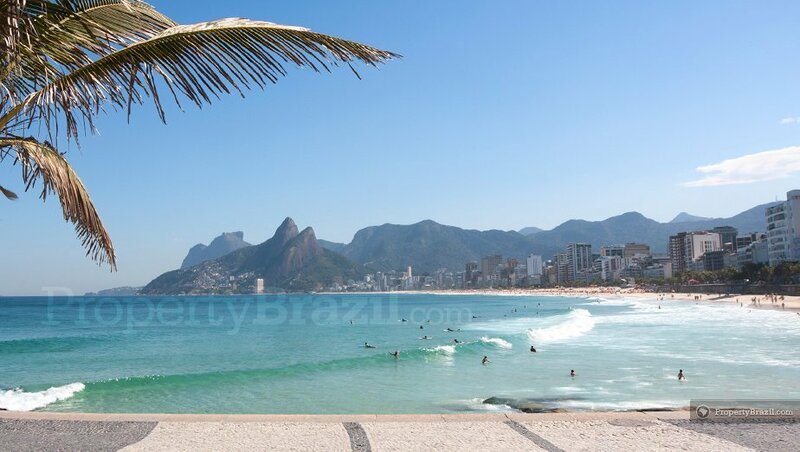 Numerous luxury hotels and beach bars line the avenue and thousands of tourists and locals visit the beach every day. 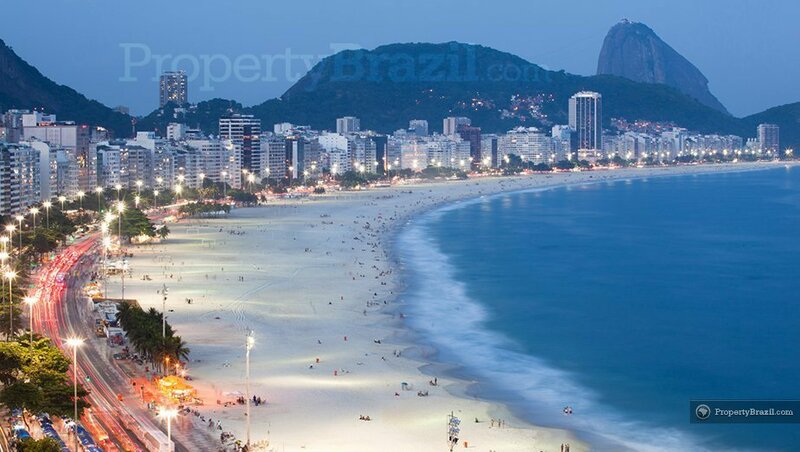 Copacabana is also where one of the biggest New Years celebrations in the world takes place and everyone is dressed in white while watching the magnificent fireworks. 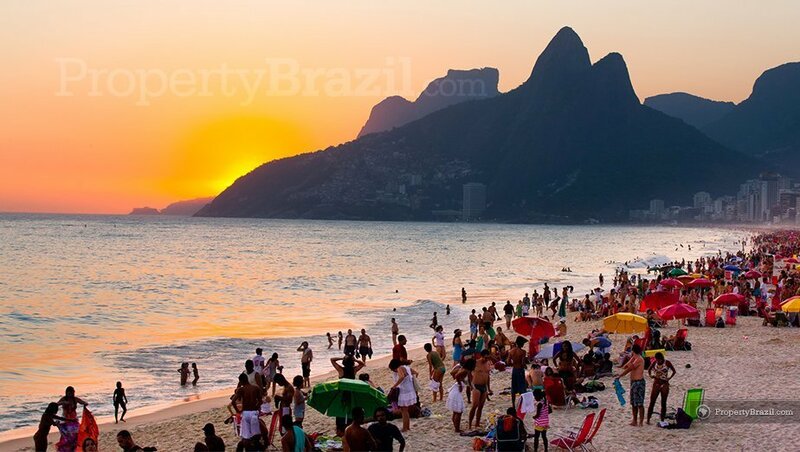 The famous bossa nova song “Girl from Ipanema” might have put Ipanema beach on the world map, but as the beach is indeed extremely beautiful it well deserves its world famous status. 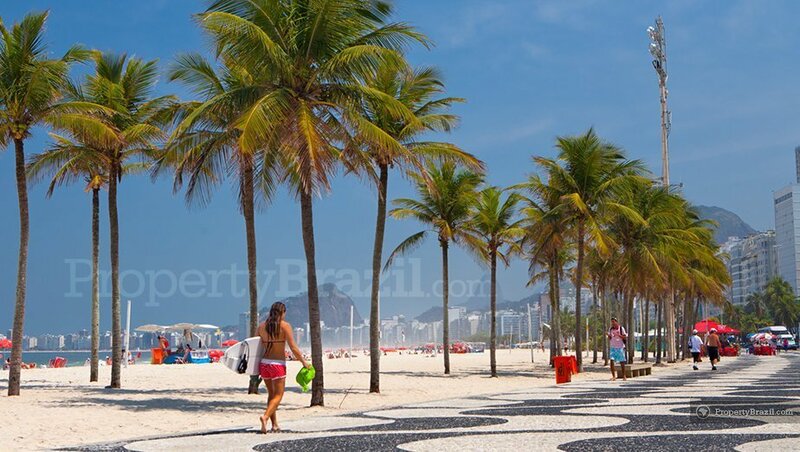 Together with neighboring beach Leblon, there is 6 km of white sand lined with palm trees, bars, restaurants and famous shops making it one of the most popular beaches in Rio de Janeiro. 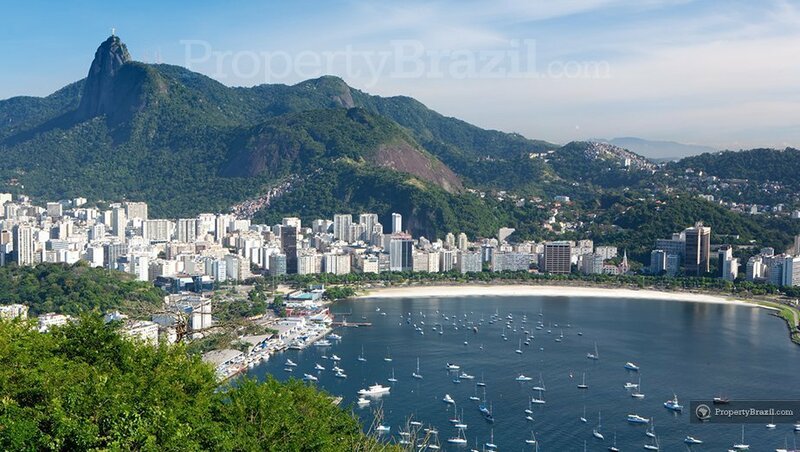 Sometimes referred to as the Brazilian Miami, Barra da Tijuca with its 15 km long beach is another popular option. 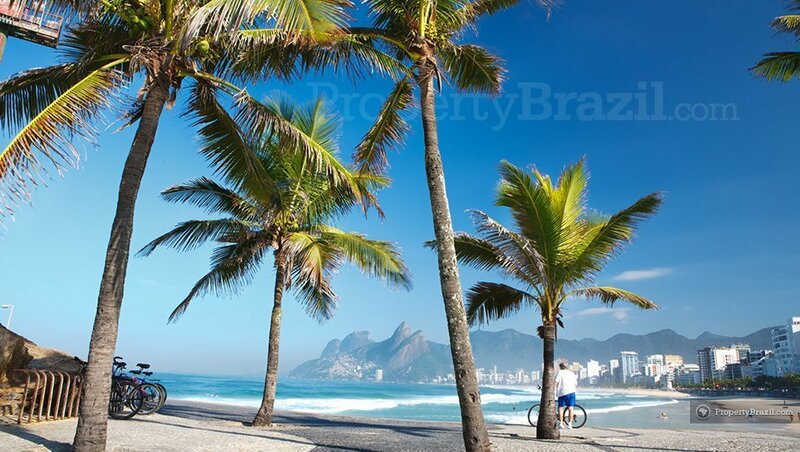 Other beaches in Rio include Praia Vermelha, Praia de Botafogo, Praia do Flamengo and Praia de Sāo Conrado. 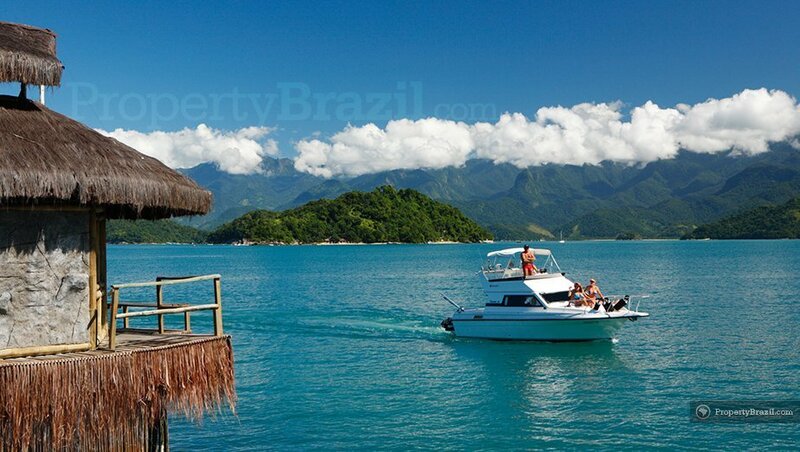 With 365 islands and islets, the bay of Angra dos Reis 168 km south of the state capital is a truly beautiful destination. 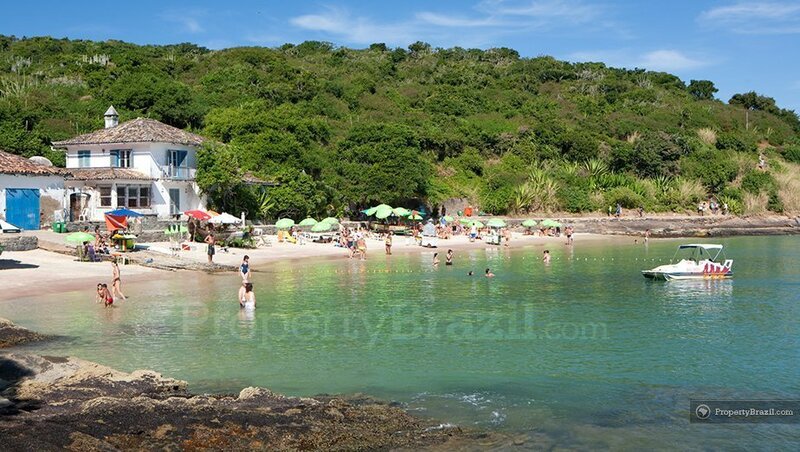 The biggest island alone, Ilha Grande, has more than one hundred beaches. 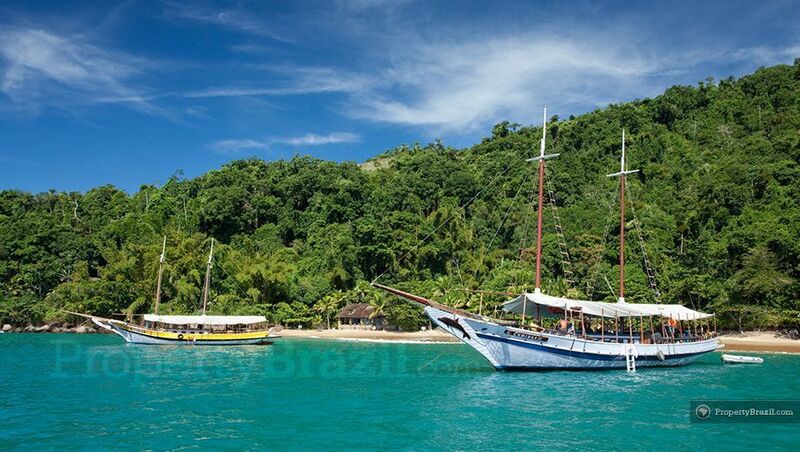 Due to the calm and crystal clear waters, Angra dos Reis offers excellent sailing and scuba diving conditions. 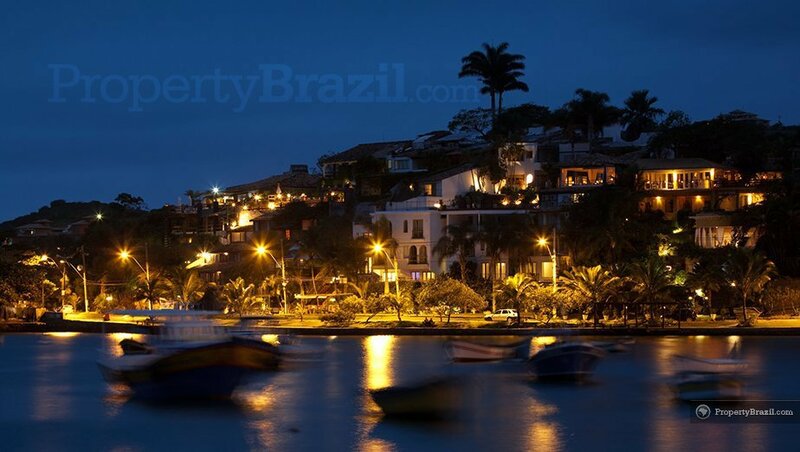 There are plenty of charming hotels and many wealthy Brazilians have holiday homes in Angra dos Reis. 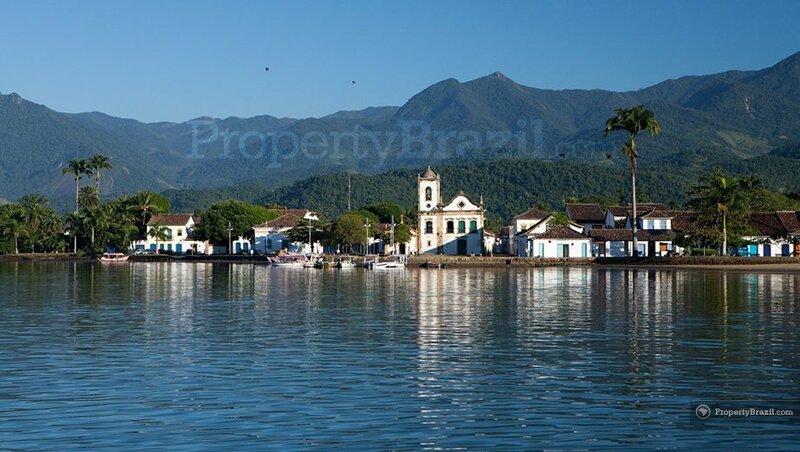 Surrounded by wonderful nature, Paraty is a coastal paradise approx. 250 km south of Rio. 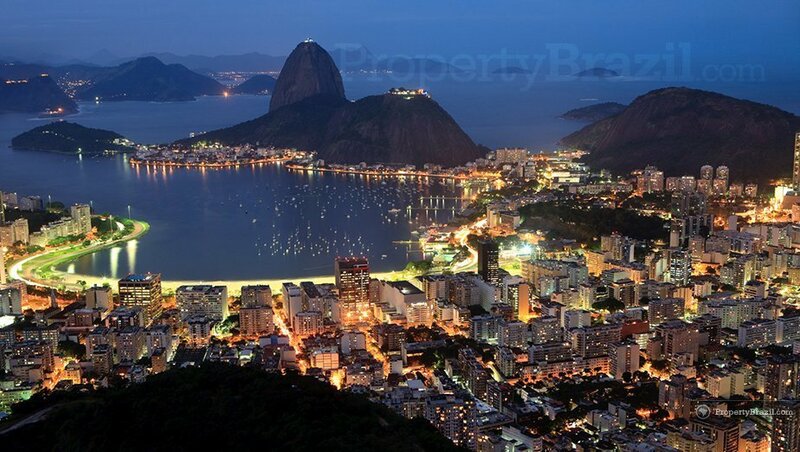 The town is today a UNESCO World Heritage site and is one of the best-preserved historical towns in Brazil. The historical center with its beautiful architecture and narrow cobbled streets is full with music, art and a wide range of cultural attractions. 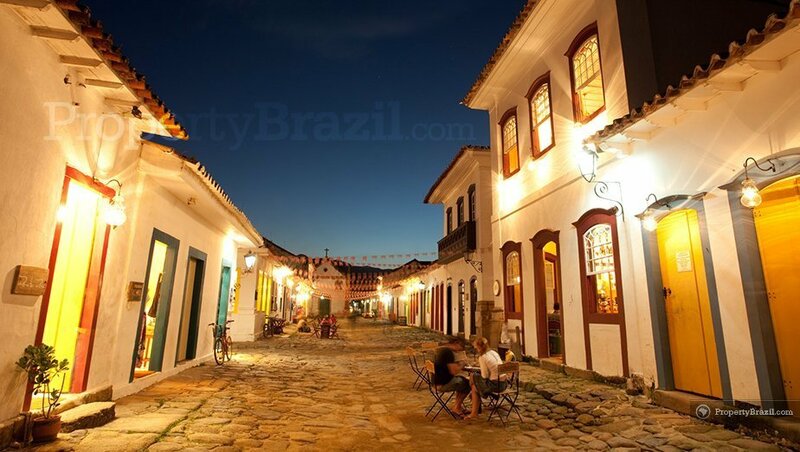 Paraty is a very famous destination in Brazil and offers a wide range of excellent restaurants and charming pousadas. 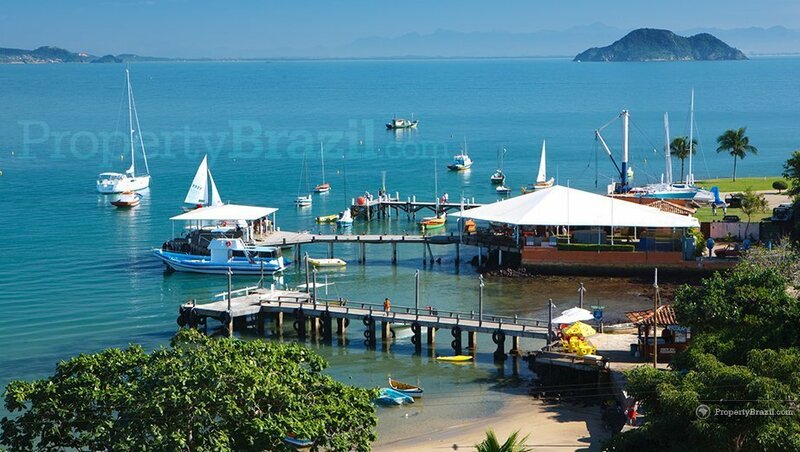 In addition to its cultural and historical appeal, there are plenty of wonderful islands and beaches in and around Paraty. 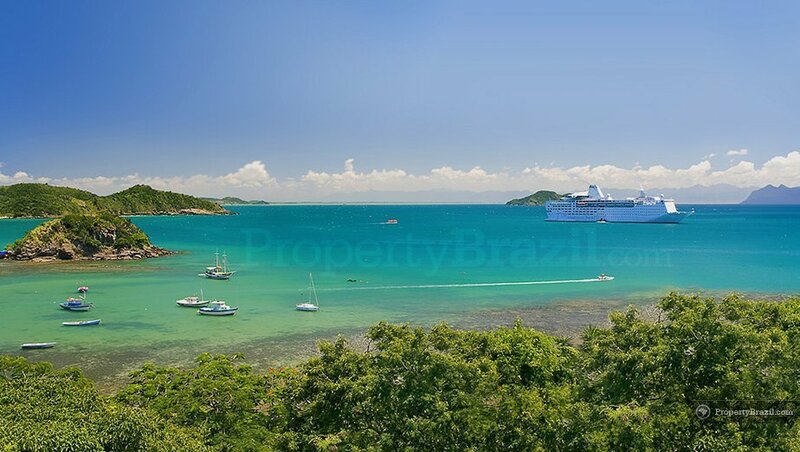 Located on a gorgeous peninsula 192 km north from Rio, Búzios is one of Brazil’s most famous beach towns. The 17 beaches in Búzios combined with its narrow cobblestone streets lined with chic pousadas, boutiques, excellent restaurants, bars and nightclubs with a lively nightlife, attract tourists from all over the world making it a true cosmopolitan holiday destination. 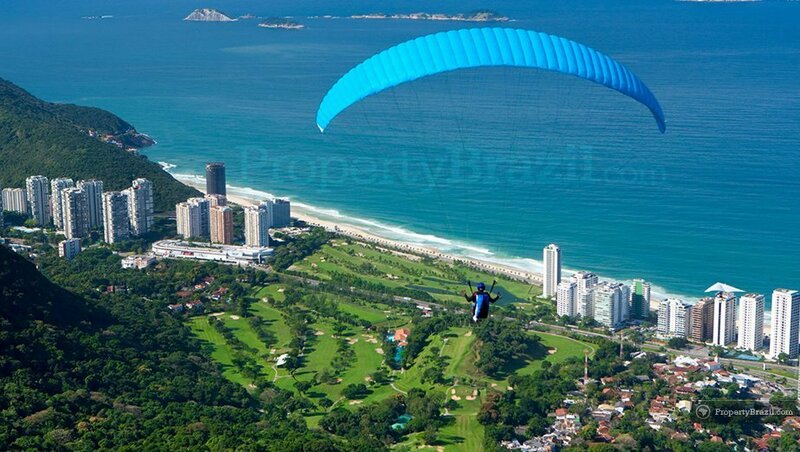 Búzios boasts an excellent tourist infrastructure and offers a wide range of activities ranging from diving, surfing, kite surfing to simply just relaxing on one of the many beaches. 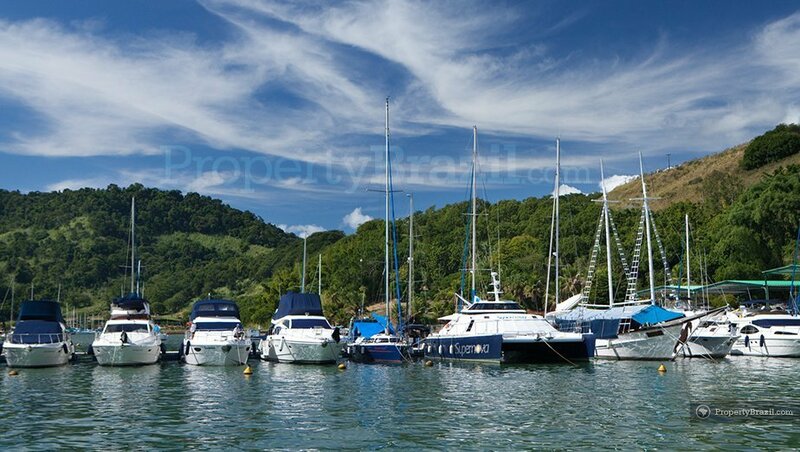 The local yacht clubs also hosts several sailing competitions during the year as the area enjoys great sailing conditions. 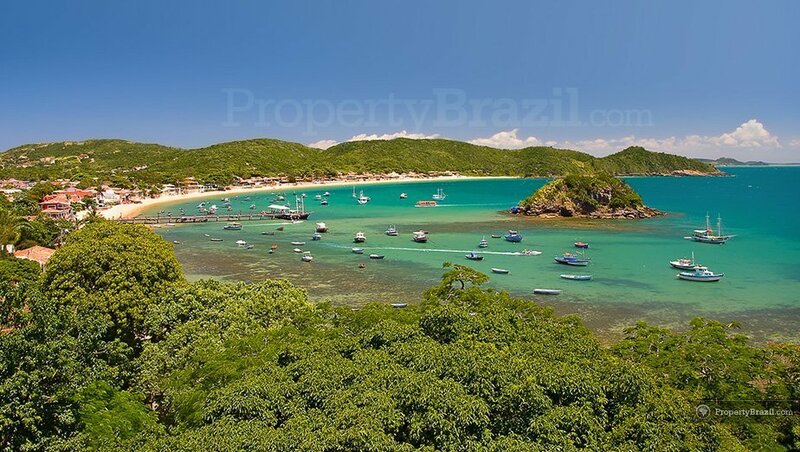 158 km north from the capital, Arraial do Cabo is divers paradise and many consider it the diving capital of Brazil. 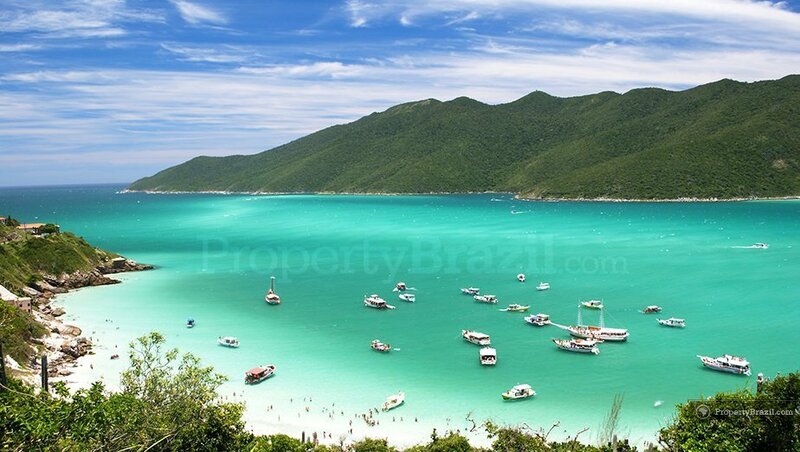 Arraial do Cabo is surrounded by sand dunes, lagoons and white sand beaches and the sea enjoys an intense turquoise color. 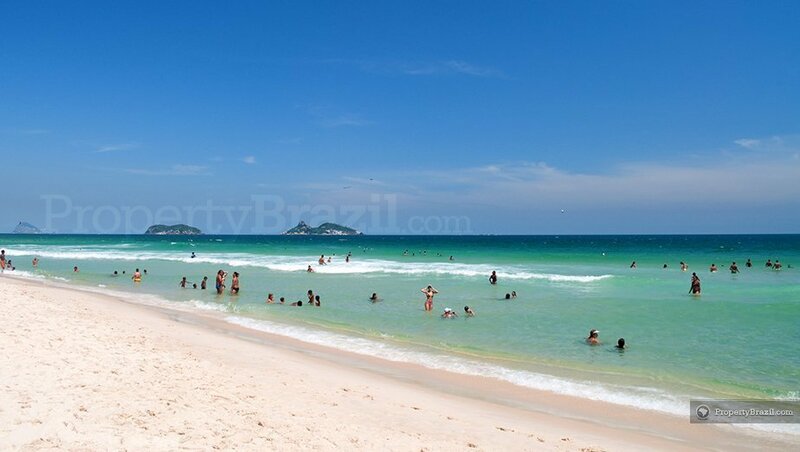 Cabo Frio is a popular beach town located 148 km north of Rio. The area enjoys beautiful white sand beaches with crystal clear waters. 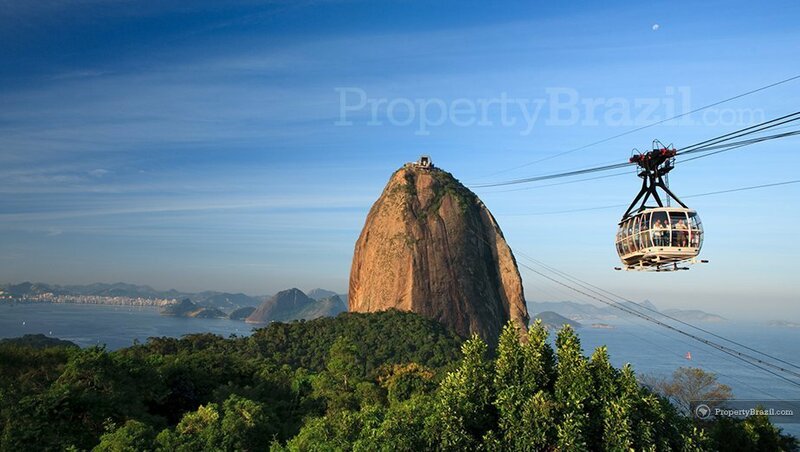 In addition to beaches, the state of Rio de Janeiro also offers several great attractions further inland. 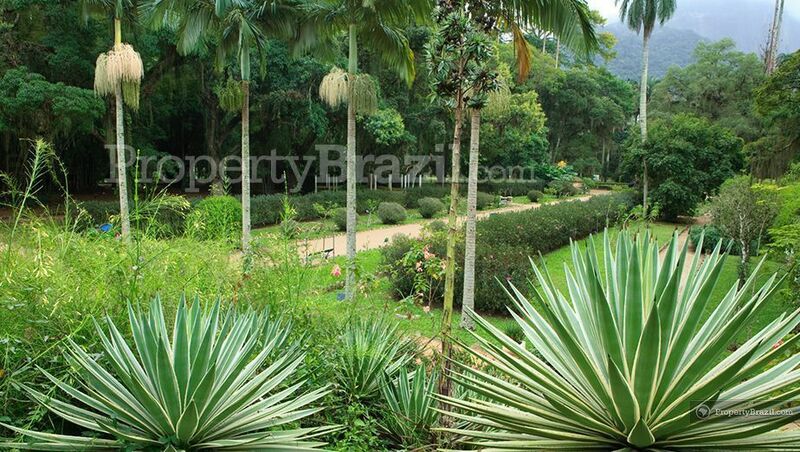 Petrópolis is a beautiful city located 800 meters above sea level in a mountainous region 65 km from Rio. 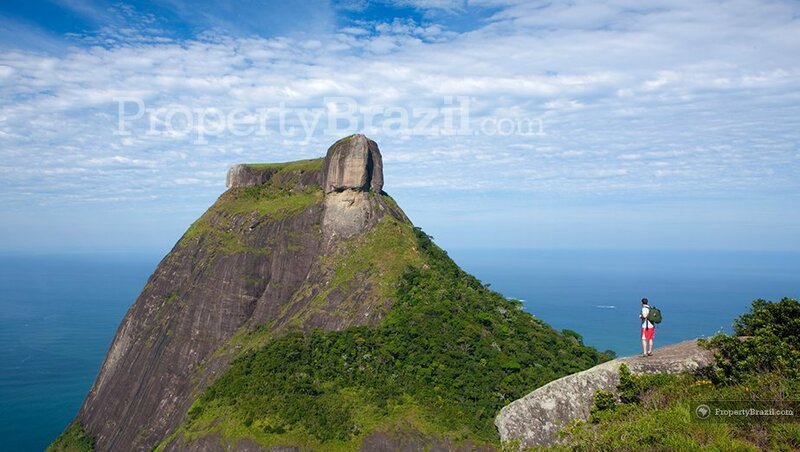 Back in the 19th century this was a favorite holiday retreat for the Brazilian imperial family when they looked for milder temperatures during the summer months. Today Petrópolis continues to be a favorite destination for many with its beautiful imperial buildings and delicious gastronomy. Other great inland destinations include Visconde de Mauá, Teresópolis, Vassouras, and Penedo. The Galeāo international airport is located approx. 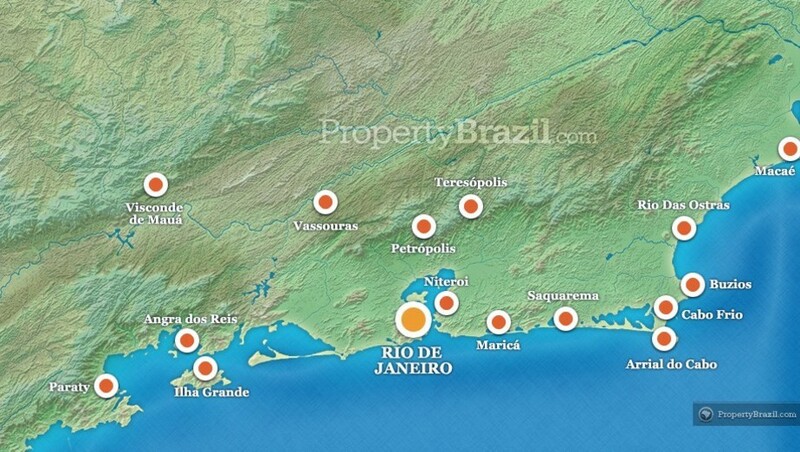 20 km from the center and is the main airport in Rio de Janeiro. The other airport in the city, Santos Dumont, is located close to the center. Please visit the flight guide to learn more about arriving here. You can also tap into the knowledge of other travelers by joining our community forum.